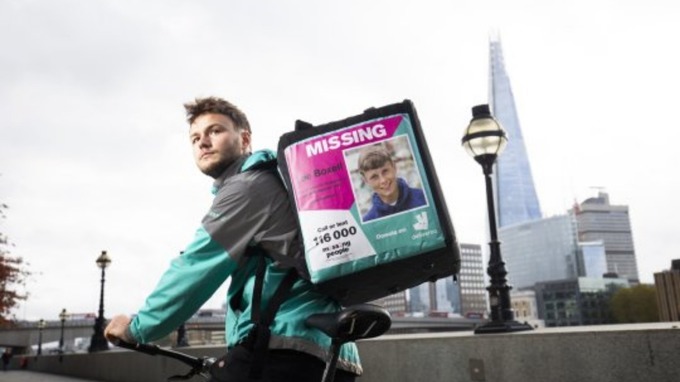 Yes it’s that time for our monthly up of the most read/shared creative PR and marketing campaigns featured on the site. Subscribe to get our monthly creative round up in your inbox or follow us on Linked In to get daily inspiration in your feed. 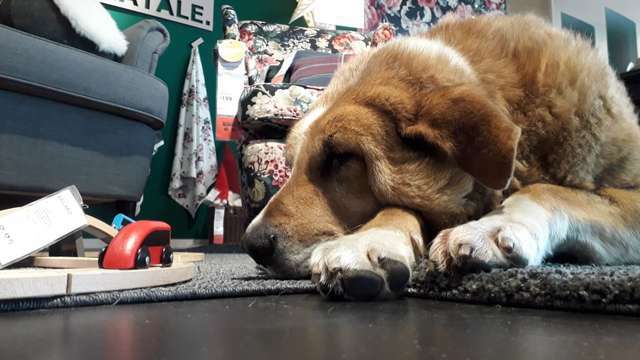 An Ikea store in Catania, Italy is allowing stray dogs sleeping among the furniture displays. 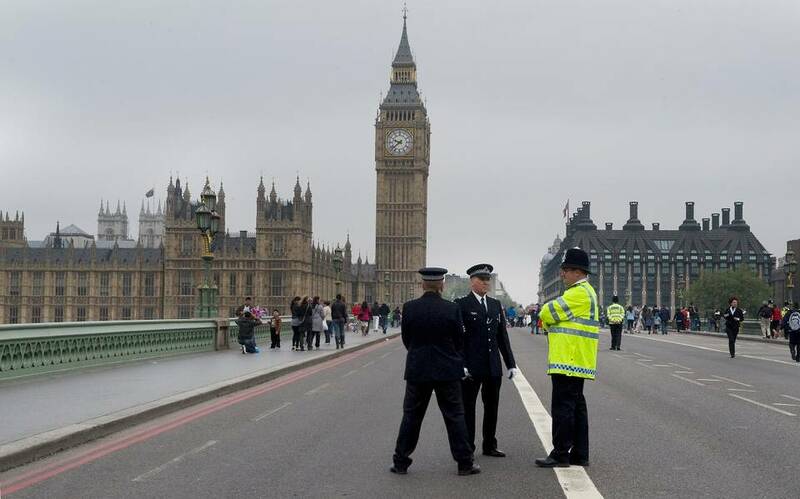 Taco Bell chimed in with a sound that London has been missing for over a year: Big Ben’s bells and chimes. 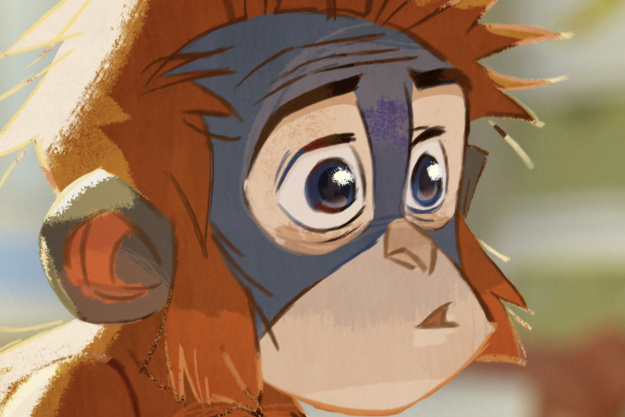 Here’s a great example of why embracing your flaws can be powerful creative tool. 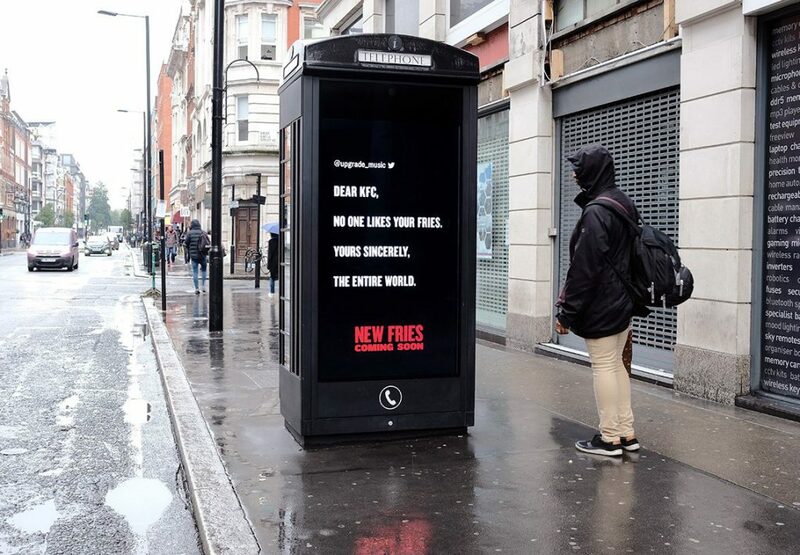 KFC has changed its fries recipe after customers complained they were terrible – and is using customer’s tweets to highlight the message. 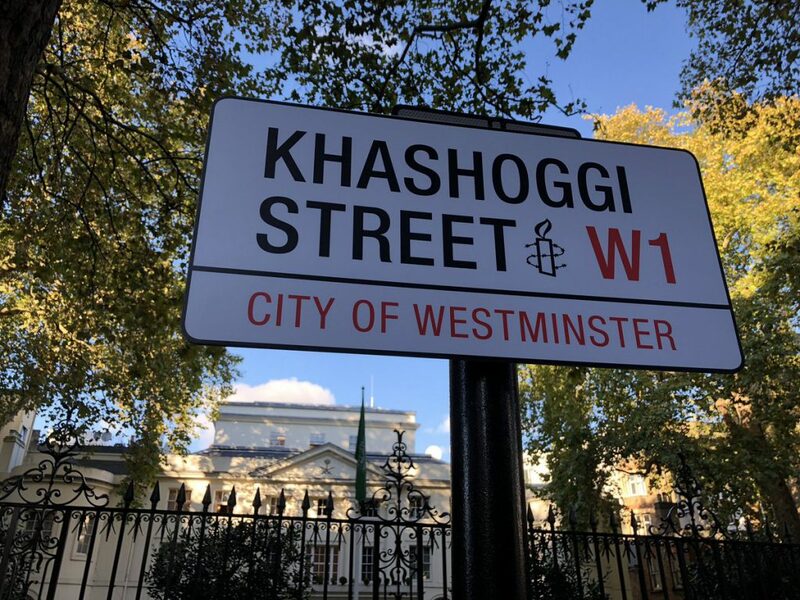 Amnesty International renamed the street outside the Saudi Arabian embassy in central London as “Khashoggi Street” to mark a month since the Saudi journalist Jamal Khashoggi was murdered in the Saudi consulate building in Turkey. 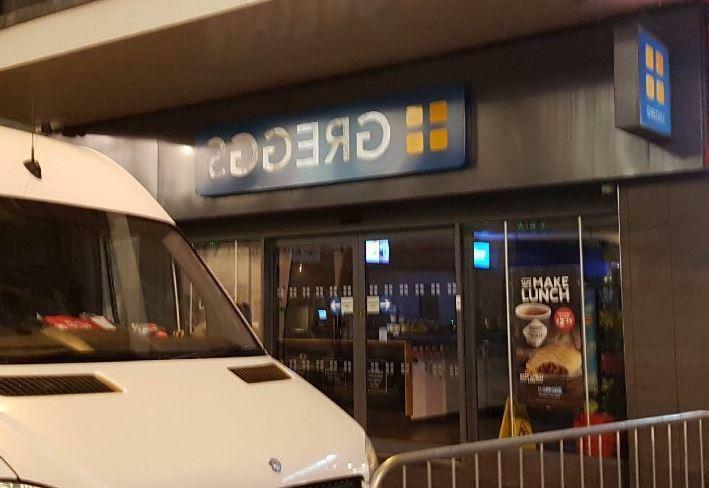 Passers by the Greggs on Northumberland Street in Newcastle were surprised with a rather odd sight as the store has mysteriously had flipped its sign backwards. People gathered on beaches around the UK at low tide on Remembrance Sunday to remember the sacrifice of those who gave their lives in the first world war. 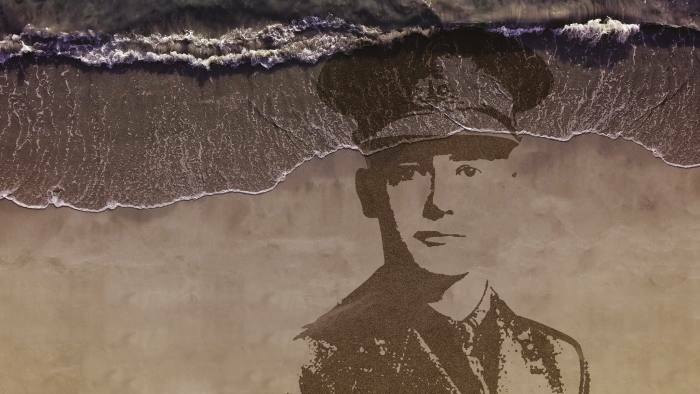 Sand artists created a portrait of a war casualty on each beach, later to be washed away by the rising tide. 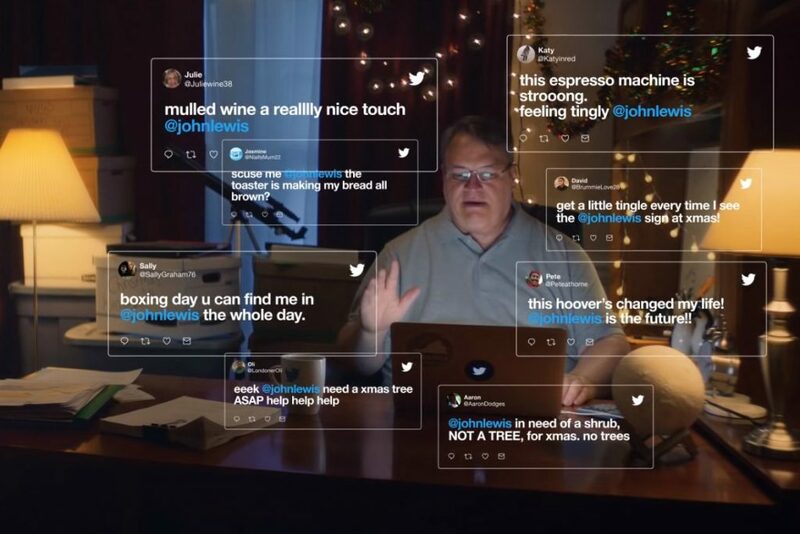 Iceland’s new Christmas advert has been banned from appearing on television. As a follow up Londoners spotted what appeared to be an Orangutan clinging to a Christmas tree on London’s South bank.